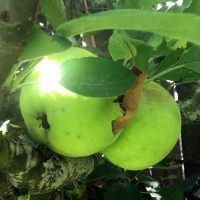 Making Mead: Heat or No Heat? 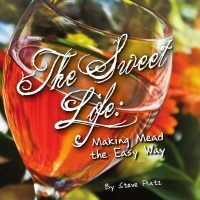 For more information on making mead, head over to our How to Brew Mead section! A “hot” area for debate in the mead making community is whether or not to treat the honey with heat as a means of pasteurization because of the risk of contamination from wild yeast and bacteria. Recently, it has become widely accepted to avoid any sort of heat treatment of honey, either before or after purchasing, because it is said to drive off flavors and aromas that could be in the final product. For this reason, it is becoming more and more popular to forgo any sort of heating when preparing the must (unfermented mead). The following methods can be used in lieu of boiling when treating honey for making mead. With the same preparation as you would take if planning to boil honey as mentioned above, a low-heat pasteurization can be utilized that does not bring the honey-water mixture to a full boil. This lessens the amount of precious honey aromatics that are blown off during a full boil, but any amount of heat will cause some dissipation of honey character. For this method, bring the honey-water mixture to 150° F (66° C) and hold for 5 minutes, or to 140° F (60° C) and hold for 22 minutes. The lower heat method for 22 minutes is recommended if pursuing this technique. Potassium metabisulfite, also referred to as “meta” or “sulfite,” is a chemical additive that can be used to sanitize must without the need for heat. Sulfite is popularly used by homebrewers, cider- and meadmakers in the form of Campden tablets. Generally speaking, 1 tablet per gallon of traditional mead should be used for pasteurization while up to 2 tablets per gallon of mead containing ingredients like fruit is advised. 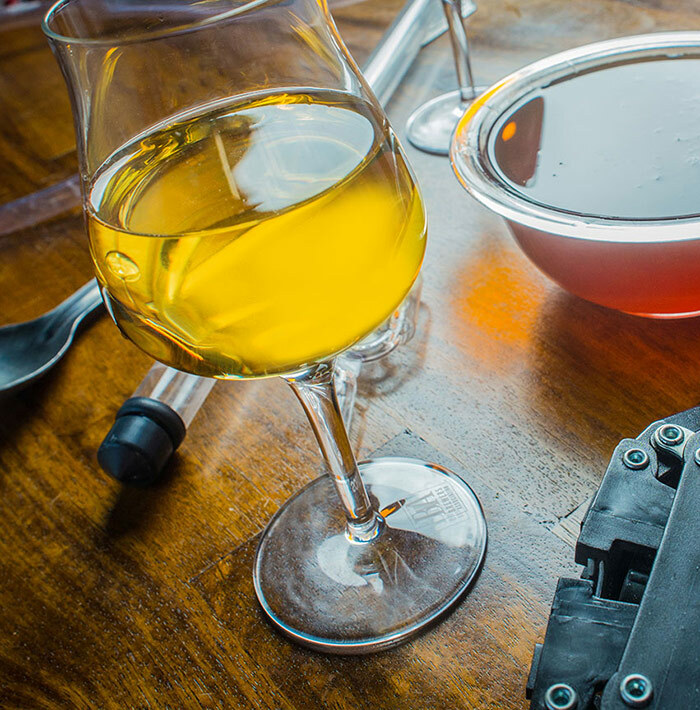 Sulfite can bleach out the color of some fruits and ultimately affect the final color of a mead, which may be undesirable. There is also some concern that sulfites may cause reactions with asthmatics. Recent data and experience from notable meadmakers has developed a third option for preparing honey must, which is doing nothing at all. Simply clean and sanitize every piece of equipment thoroughly, mix the ingredients in your carboy, pitch the yeast, aerate and let it go. No form of sanitizing the must is used in this mead making technique. It is believed that the wild yeast and bacteria in the honey will not be able to put up a fight against the amount of yeast being intentionally pitched, and thus are not a concern. If wanting to avoid any heat pasteurization as well as chemical additives, this is the method to pursue, but exceptional cleaning and sanitation is essential to success. 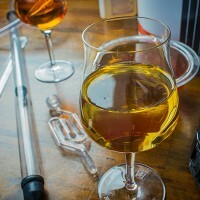 This technique is growing in popularity since it sets up mead must to be full of honey character with many meadmakers never running into any contamination issues.